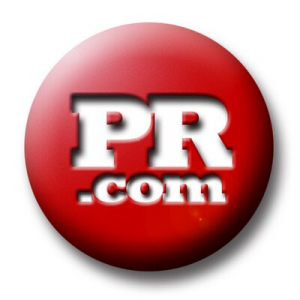 PR.com offers press release distribution services that enable users to promote their business, products, and more. Its distribution network includes major news sites and search engines, such as Google and Bing, among others. In this article, we cover PR.com reviews and pricing. Ready to get started? Create a free account. Users who gave PR.com a positive review said that its press distribution service allows them to promote anything about their business. Several others mentioned that its variety of distribution networks enable them to reach a wider audience and target readers from specific industries. One user who left a positive review of PR.com on G2 Crowd described it as a good press release distribution platform. He added that it is the best tool for online promotion, enabling him to release updates about his company’s products and advertise newly launched items. Users who gave PR.com a negative review commented that its premium press distribution package is quite costly. Some complained about its support team’s poor customer service. One user who left a negative review of PR.com on G2 Crowd dislikes the high cost of its premium press distribution plan. Apart from it being a bit pricey, he added that the premium package has limited functionalities. 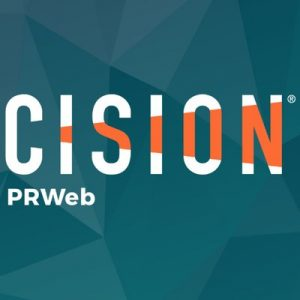 The PR.com pricing details are probably the least expensive you can find for a press release distribution service — with the cost of plans ranging from $30 to $100. Their packages offer press release distribution services from anywhere between one to 10 industries in one to three regions. PR.com also offers a free membership plan and two paid membership options, both billed annually: Gold ($199/year) and Platinum ($499/year). The free membership provides users access to its press distribution services and allows them to share job postings on its job search website. Meanwhile, the paid membership plans enable users to create a company profile, post products, and services with full descriptions and images, and more. Ready to get started with PR.com? Create a free account. 6 Best Press Release Distribution Services 2019: Press release distribution services send your press releases to a network of targeted media outlets likely to publish articles or information about the news you’re promoting. In this guide, we researched more than 15 press release distribution services to land at the top six — including the best overall — based on cost, word count, formatting, reach, and customer service. Do I need to sign up for a paid membership to enjoy PR.com’s premium press release distribution services? No, you don’t. However, upgrading to a paid membership includes higher priority placement in search results and listing pages, access to better search engine optimization tools, and more. Does PR.com offer a professional editorial review service? Yes, it does. However, the said service is offered only to users who subscribe to its highest press distribution package. Have you read these PR.com reviews and are still not sure if it’s the right fit for you? Read our reviews of all top press release services or check out one of these three PR.com competitors. Horrible! I have never had anyone speak to me like they did. Their billing manager was unbelievably rude, at one point the woman said to be why am i even bothering with a listing, I was flawed. If I could give negative stars I would. The RUDEST customer service EVER to support a clearly inferior alleged “company”. There’s a reason they say you get what you pay for. I find it very interesting that the same person who answers the customer service is the same person who doubles as the billing manager and a lawyer in their so-called legal department. 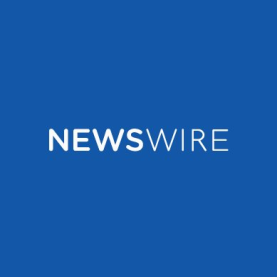 Save your time people and take your business to a CREDIBLE and respectable network like PR Newswire – where you actually see a distribution plan go through fruition. Just living up to their reputation Chris. What's the Best Press Release Service?